Back in my collector days, we used to drink a lot of Chablis. The flavor profile appealed to my Old World palate: flinty, mineral-infused, with excellent acidity and true Chardonnay fruit. It also didn’t hurt that the category was a bargain when compared to the best New World Chardonnay, and certainly far cheaper than its famous neighbors further south in the Côte de Beaune. I no longer collect wine because my lifestyle has changed. I still write about it, which involves tasting through an onslaught of samples that arrive on a regular basis. For a special occasion, though, I’m now in the same position as everyone else: I get in the car and head to the local wine shop in search of something suitable. 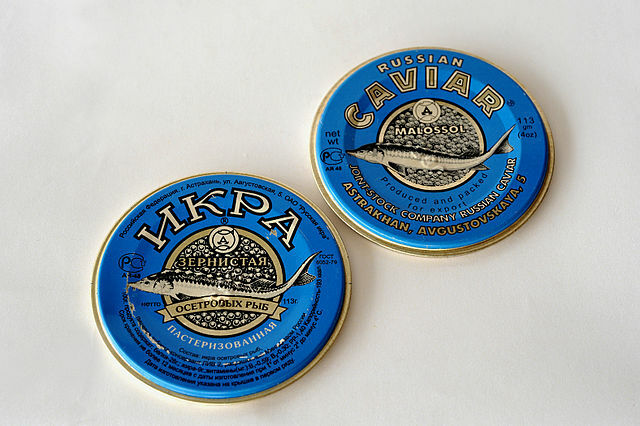 We normally celebrate New Year’s Eve with caviar, a tradition that goes back at least 15 years. My wife doesn’t drink Champagne, so my thoughts naturally turned to Chablis. I believe the dizzy factor is intentional. There is so much available product that the uninformed buyer is forced to seek sales help, at which point they are directed to one of the alternative brands. A private label is exactly that: a wine made specifically for a retailer or restaurant, with no indication of where it comes from. Say a clueless buyer wanders into the wine shop looking for a Chardonnay, with the intention of spending $20. The salesperson is likely to suggest Silver Bullet Chardonnay, along with a glowing personal recommendation. The customer has never heard of the wine, of course, since it doesn’t exist outside of Total, so even with smart phone in hand there’s no way to verify critical reviews or consumer feedback. Quality aside, they have no way to determine what the wine is worth, since there are no comparable stores selling it. Maybe it’s a $20 wine, but very possibly it’s not. Winery Direct is slightly different. In that case a large wine shop will strike an exclusive deal to import and sell the releases of a small winery. The quality of these wines is generally very good, but the producer has been unable to secure a spot in the distribution chain. 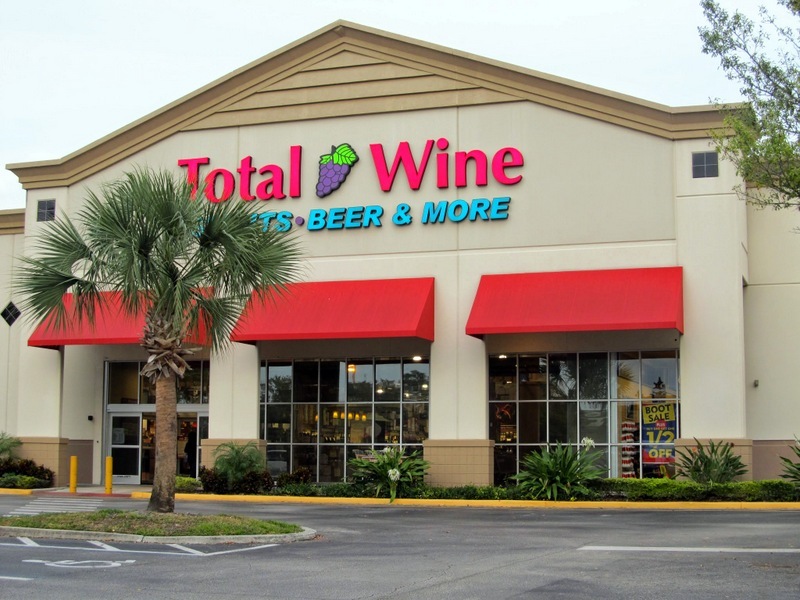 The winery is relieved of the pressure to sell the wine itself, and Total acquires the bragging rights of an exclusive. I did some research before I left the house and discovered that their White Burgundy section was nothing to jump up and down about. There was a lot of wine, but the selection seemed heavy on négociant labels and lacked famous names in each appellation. There were two Winery Direct Chablis producers. One of them, Chateau de Chenevières, had consistently been rated in the high 80s by various critics and also had some positive consumer reviews, so it seemed like the best choice. On arriving at the store it turned out there were two options: the basic AOC Chablis and something called Chablis Le Grande, which was labelled as an old vine cuvee. They cost $20 and $25 respectively. Figuring that older vines were worth five bucks, I sprang for it. It turned out to be much better than expected. 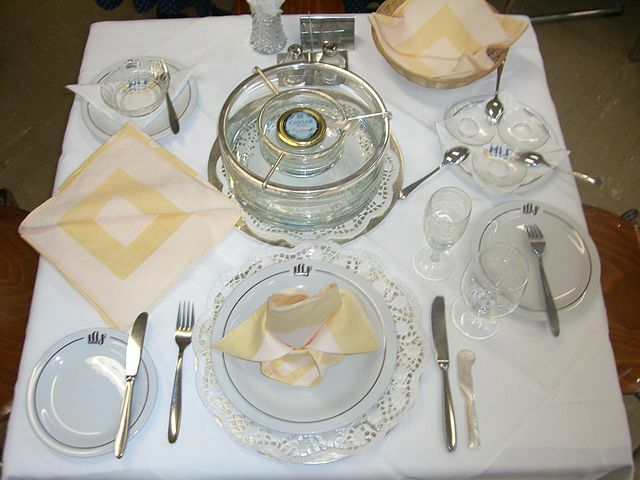 The classic nose yielded whiffs of citrus, gunflint and sliced raw mushrooms. It was tight and angular at first sip, but expanded nicely in the mid palate with mouthwatering acidity and flavors of lemon and pear. The flavors continued to amplify as the wine warmed up. The finish was long and dry, with hints of white pepper. Was this too much effort for a single trip to the wine shop? For many people, probably so, but it depends on your temperament and how you approach it. Some folks delight in planning every aspect of a vacation, while others chuck it and go to a travel agent. Either path can work, but make sure the travel agent knows your likes, dislikes, hopes, fancies and dreams as well as you do.